It is my great pleasure to announce that this Fall term Dr. Stanley Krippner and I will once again teach The Psychology of Extraordinary Dreams course in the Global PhD Program of the Institute of Transpersonal Psychology at Sofia University. If you are interested in taking this course (and others like it), first you will want to learn more about how ITP merged into Sofia University. 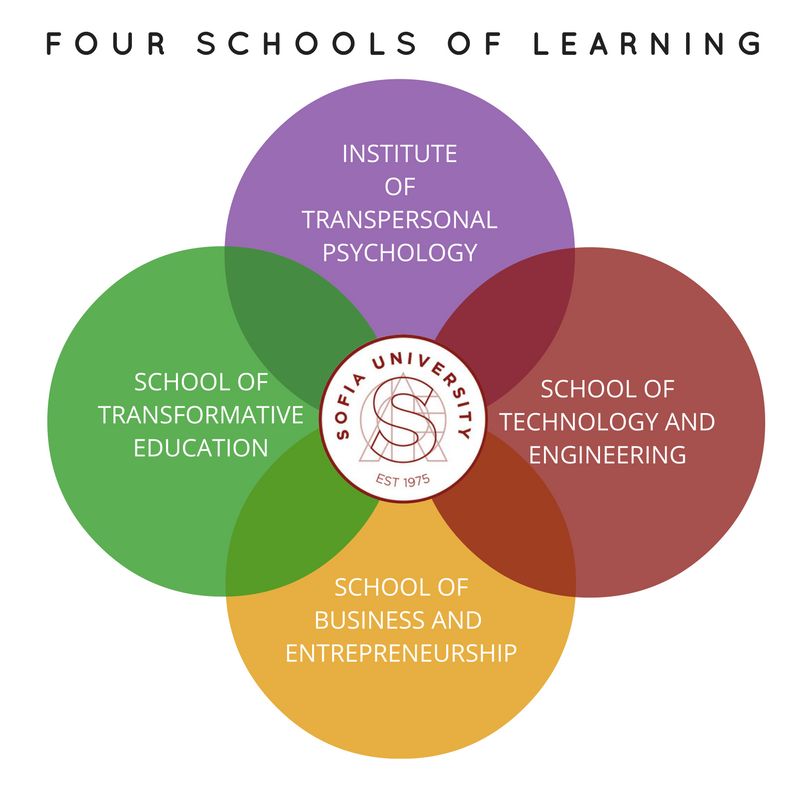 "Beginning in 2015, Sofia officially expanded to four schools of learning: Institute of Transpersonal Psychology, School of Technology and Engineering, School of Business and Leadership and the School of Transformative Education. By leveraging our legacy courses in transpersonal psychology, students in each of the new schools are provided an opportunity to expand their awareness and perspective in their subject areas by focusing on six core areas of inquiry: intellectual, emotional, spiritual, physical, social, and creative." Our course, The Psychology of Extraordinary Dreams (GPHD 6411) is offered online. It focuses on the experience of extraordinary dreams, and how they impact the lives of dreamers. "Extraordinary" dreams have been known to launch religious movements, inspire creative productions, change the course of relationships, vocations, and the source of people's life decisions (personal mythology). Extraordinary dreams tend to be "transpersonal" because their content often extends beyond the socially constructed identity of the dreamer. They have been termed "big dreams" by Carl Jung, "mythic dreams" by Mircea Eliade, and "dreams of the light" in the Upanishads. Extraordinary dreams may foretell the future, initiate social movements, provide breakthroughs in art, science, and technology. They deserve our attention! If you are interested in enrolling, it is not too late to apply for the Fall term (October 2 - December 17) in the ITP of Sofia University. We would love to see you there!